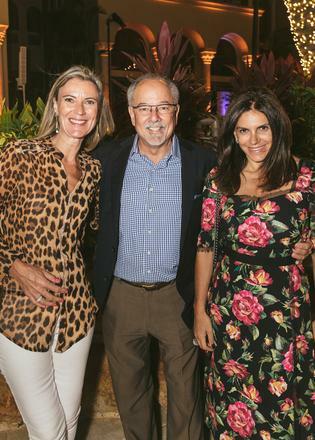 On Saturday November 4, 2017 Boat International Media hosted the Boat International US party during the Fort Lauderdale International Boat Show 2017. 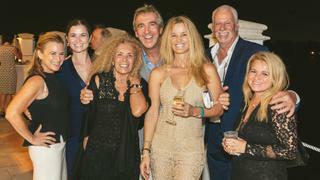 Graciously hosted at the home of Doug and Linda Von Allmen, the party offered superyacht owners and industry professionals the chance to come together at the end of another successful boat show. 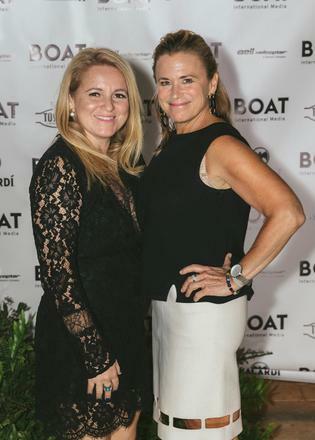 Boat International Media would like to thank its event partners Bell Helicopter, Sigaro Toscano, Bastianch, Bacardi, Fjord tenders, Southport boats and Ferrari for making this event possible. 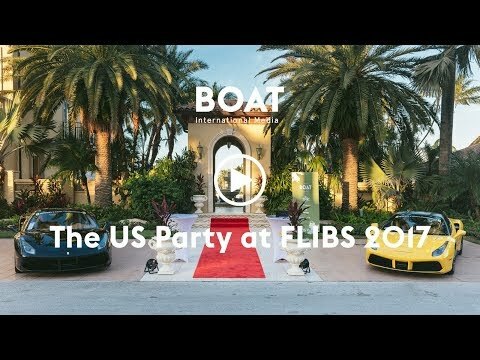 On Saturday November 4, 2017 Boat International Media hosted the Boat International US party during the Fort Lauderdale International Boat Show 2017. 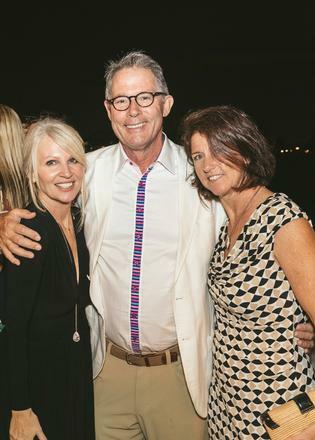 Graciously hosted at the home of Doug and Linda Von Allmen, the party offered superyacht owners and industry professionals the chance to come together at the end of another successful boat show. Boat International Media would like to thank its event partners Bell Helicopter, Sigaro Toscano, Bastianch, Bacardi, Fjord tenders, Southport boats and Ferrari for making this event possible. 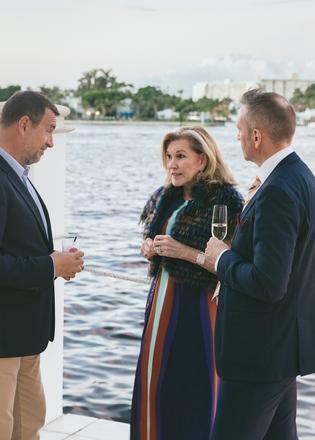 Linda Von Allmen with Chris Downham (right) and Luca Vasile (left) of Boat International Media. Sietse Koopmans (left) and Karin Moreno (right). Silvia Seay and Tanya Weed. 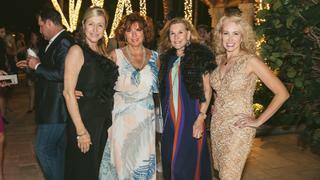 Mary Krystoff, Linda Von Allmen, Tanya Heller and guest. 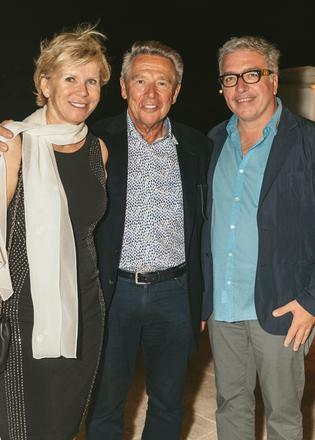 Helen Porter, Richard Raper, owner of Claasen sailing yacht Atalante, and Nicolas Cantenot. Tanya Weed, Daisy D’Isernia, Grace Trofa, Bobby Genovese, Dee Dee Eustace, Fiddi Angermeyer and Silvia Seay. 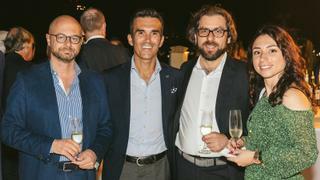 Andrea Ivaldi, Raphael Sauleau, Mauro Giannini and Roberta Palumbo. 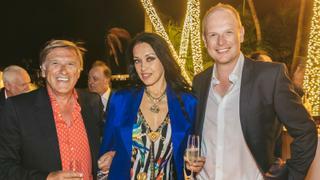 Roberto Giorgi, artist Anastasia the Great and Stewart Campbell, editor of Boat International. Kimberly Ibarra, Brian O'Sullivan, owner of Komokwa, and Nancy Poppe. 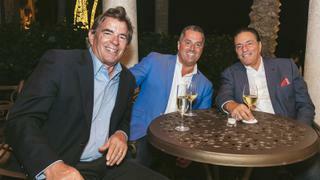 Buddy Haack, Joe Foggia and John Rosatti. 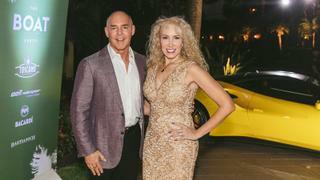 Michele Flandin, Jim Ruffolo and Sabrina Monteleone. 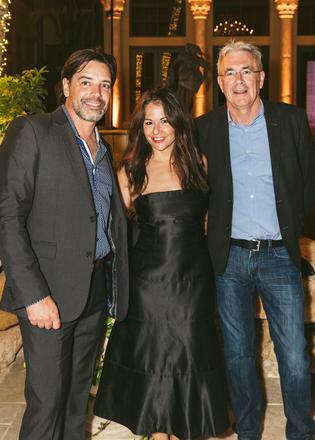 Gord Galbraith, Michelle Iseli Galbraith and Frederic Jaouen.